Reflections from Veterans Day — Heroes, Victims, Monsters? While we come together on November 11th each year and celebrate Veterans Day to honor the men and women who served our country, it is essential to develop a deeper understanding of their trials and tribulations. Throughout the year, most salute and clap at events to honor them. While it makes them feel good, saluting and clapping does not do much. Only some go further to help a few veterans reintegrate into civilian life. What happens to the rest of them? When Congressman Tim Ryan and I launched the Mindful Nation Foundation in 2013, we picked five pivotal segments of our society to focus our efforts. We ranked veterans at the top as we believed that they were the most urgent group that needed attention followed by the most important group, our children. Veterans do not receive the support and appropriate attention they badly need, especially after their selfless sacrifice to our nation. 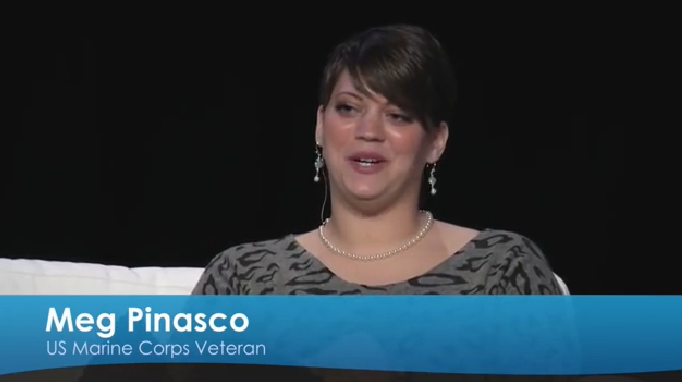 While I was unfamiliar with the lives of veterans upon their return home, I was moved and inspired by hearing Meg Pinasco, a US Marine Corps Veteran, at the Wisdom 2.0 Conference who stated, “Having PTSD does not make us crazy, it is not a disorder. We are ordinary people who have been through extraordinary events, and we are reacting accordingly.” Her voice reverberates in my head every time I think or see a veteran and invokes my compassion. Matt Gallagher, an Iraq war veteran and the author of the novel Youngblood claims that the public sees veterans one of three ways — heroes, victims, or monsters. In my work, I come across many civilians who are also the victims of trauma and dealing with post-traumatic stress without being labeled with “the Rambo narrative.” Veterans seem to get a bad wrap. Many characterize veterans as ticking time bombs, just moments from exploding. Labels and negative stereotyping do not help in their reintegration into civilian life. We must take the time to reflect as much as we possibly can to put ourselves in their shoes. They are human beings who have feelings and emotions. The military training does not dehumanize them. Witnessing and engaging in acts that are contrary to natural laws can cause intense trauma. As humans, we tend to react and remember only sensational events. So the media and other influencers tend to feed that tendency with stories that attract and hold our attention. The dull news is boring, and no one watches or reads it. If you look at the data at large, you will probably realize that veterans as a community are more likely to be rescuers than assailants. It’s time we become aware of the critical role we play in enabling media channels and outlets who unwittingly perpetuate this vicious cycle. 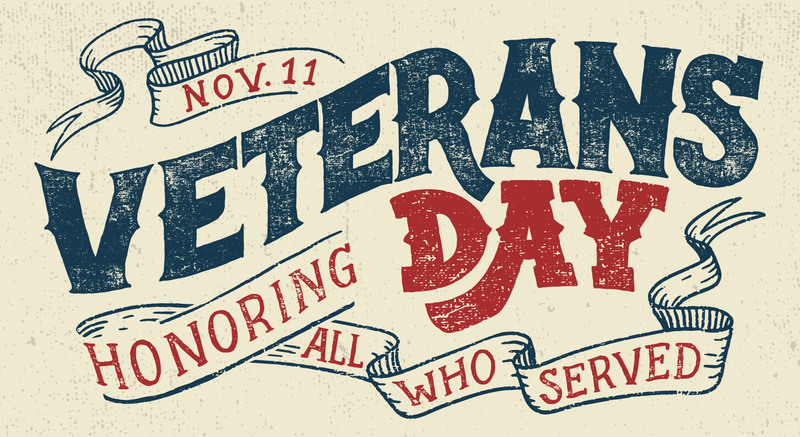 Let’s honor our veterans in ways that can indeed make a difference in their lives. We have to provide the relevant assistance based on their individual circumstances and not use a “one size fits all” approach. It also gives us the opportunity to exercise our moral duty to support those who are willing to give up their lives and their families to protect us.